With the help of your generous and loving support, life in Miravalles has transformed. Children and families are much stronger now. The community has met its goals, and its members are working together to tackles new ones. Your support will have a lasting impact for years to come. 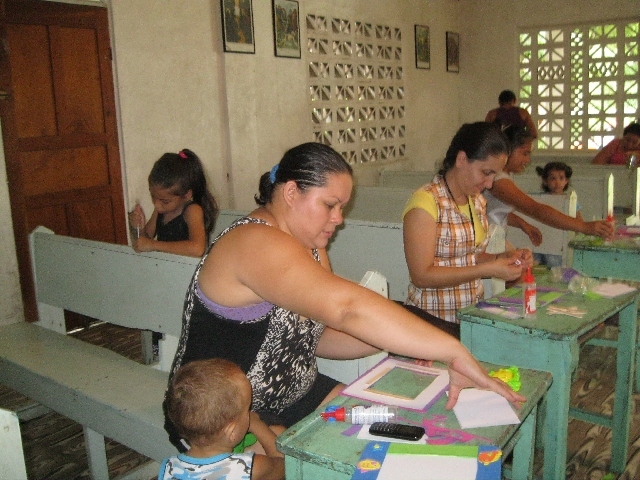 This community is located in one of the poorest regions of Costa Rica, in the province of Guanacaste. The area is home to roughly 26,000 people. There is a tropical climate, with a rainy and a dry season, and the region has many rivers. Most families farm and depend on rain for their crops. In recent years, however, the dry season has gotten longer and more intense, with extended periods of drought each year. Thanks to the generosity of Canadian sponsors like you, life in Miravalles has improved. Children and families have grown stronger and are working together to overcome their challenges. Your support has opened doors that will have a lasting impact for years to come. Thanks to the generosity of Canadian sponsors like you, life in Miravalles has improved. Your support will have a lasting impact for years to come. Let’s celebrate these accomplishments! 53.5% of children could read and understand the material by grade 6 in 2017 increasing from 28.2% in 2014.